Dr. Shady Abdel Wahab Mansour serves as Executive Editor-in-Chief of Trending Events Periodical and Head of Security Studies Unit in “Future for Advanced Research and Studies” (FARAS), AbuDhabi. Previously, Dr. Shady worked at the “Information Decision and Support Center” (IDSC), the Egyptian Cabinet’s think tank. 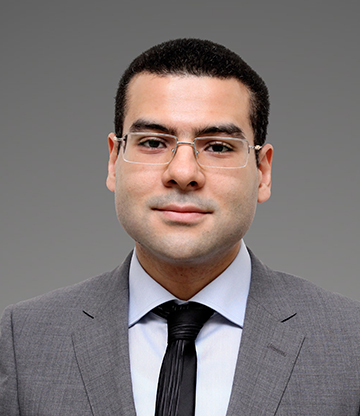 Research interests include MENA political and security affairs with a special focus on regional security and conflict management, in addition to Intelligence Studies. Dr. Shady holds a Master and PhD degree in Comparative politics from Faculty of Economics and Political Science, Cairo University.